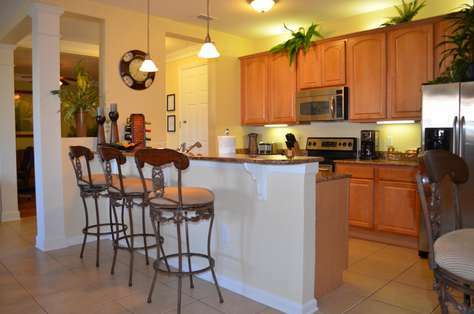 Exquisitely decorated 2100 square ft. three bedroom condo located at the exclusive Vista Cay Resort – just minutes away from the Orlando Convention Center, Universal Studios and Walt Disney World. The management company was terrific. The condo had everything that we needed. The unit was clean, spacious and comfortable. Great washer/dryer. 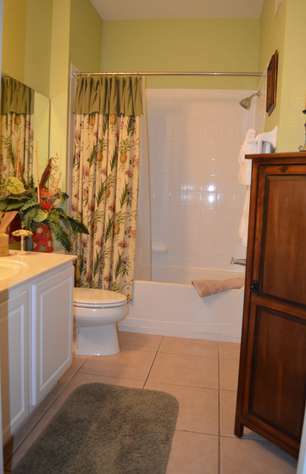 Beautiful property, convenient to grocery store and close to Universal! Very pleased with this condo. Beautiful, spacious. Very well stocked! Process to rent, check-in, pay, check-out were flawless. Would stay here again. This three-bedroom, two-bath condo on the third floor is more spacious than you can imagine and just beautiful. The rental agency was wonderful to work with and immediately moved us from our first-floor unit when there was a noise issue right above us during our first night there. 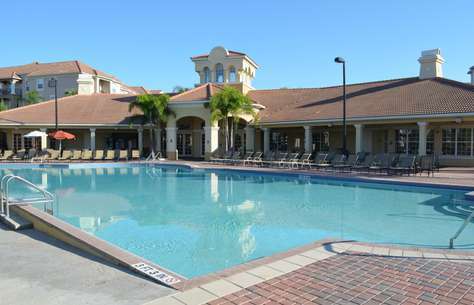 The complex is quiet and mostly residential, with two nice pools with bar areas and a shopping center in easy walking distance for groceries or dinner out. We will most definitely return. Beautiful condo. Very spacious, clean and close to everything. Found the kitchen functional and furnishings were lovely. Would recommend without hesitation. 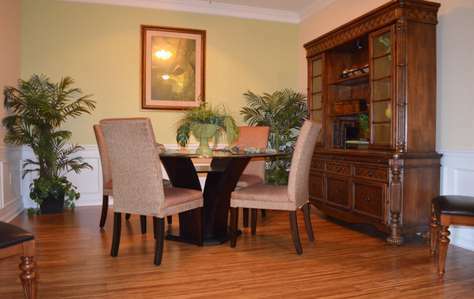 This condo is extremely clean, well furnished, nice linens, stocked kitchen and SPACIOUS. The pool and grounds are fantastic. Our family stays in Orlando often and this condo exceeded our expectations: goody bag, toilet paper, paper towels, laundry and dish soap and soap and shampoo!!!!! We will be back. Let me start out by saying ITZ Vacation properties was amazing. We had all the information we needed including directions and maps of the property beforehand. The condo was fabulous. It was spacious , clean and had everything we needed for the week. We also were greeted with a wonderful welcome basket of goodies!! The complex was gated and quiet which was nice. The gym was closed for renovations but I was able to run on the beautiful trail around the lake. I would definitely stay here again and recommend to everyone. This was perfect! There were ten of us and we had plenty of space for everyone. The unit was cozy and livable, and we very much enjoyed our stay! 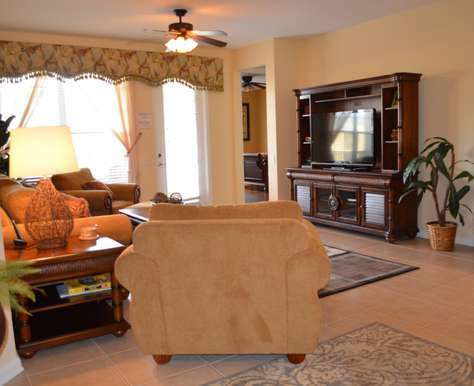 We loved our stay at this beautiful condo at Vista Cay. 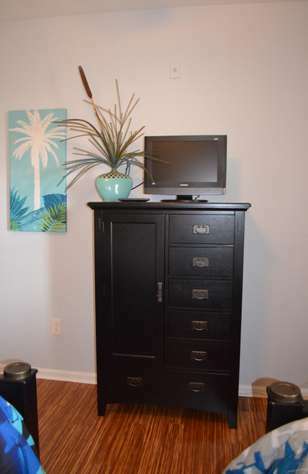 The location was fantastic, the condo was very upscale and satisfied all of our needs. The management company was great! We really liked the welcome basket too. We will definitely stay again! The condo was great. 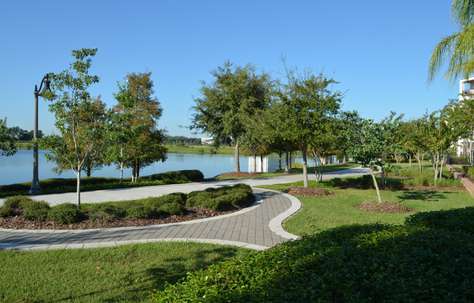 It is in the perfect location for all Orlando attractions (as well as the grocery store). It was clean and stocked with everything our family of 4 could possibly need. Great space. We had a wonderful time and will stay again. Thanks! Overall experience could not be bettered. 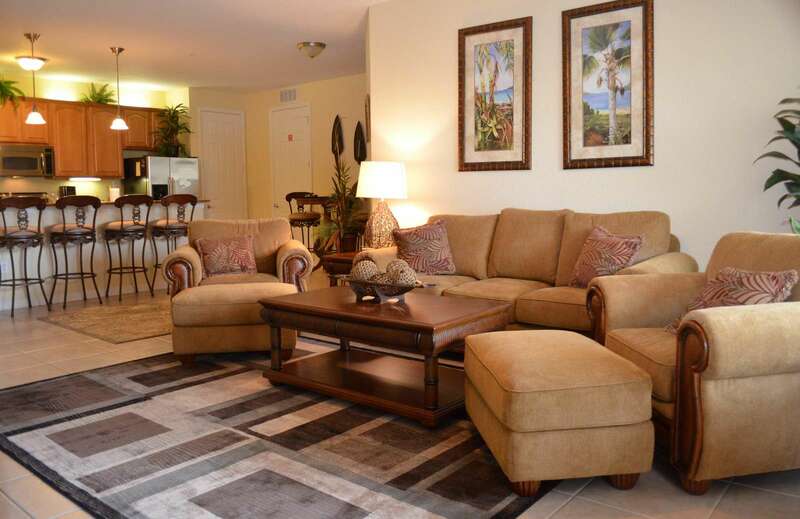 First class communication and a beautiful spacious apartment in an upscale development. Would recommend ITZ without hesitation. If you are in town for the Convention Center, this location is ideal. 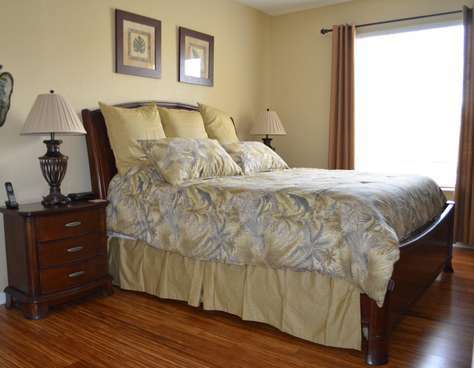 We had a wonderful stay in this unit - it was clean, decorated beautifully and had all the amenities of home. We will never stay at a tradition hotel in Orlando again! 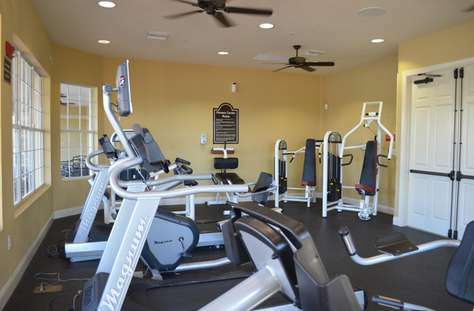 The grounds, pool and fitness center plus the full kitchen and in-unit laundry facilities made this vacation a breeze! I highly recommend this Vista Cay Condo. Thank you!! Fantastic week in a great location. 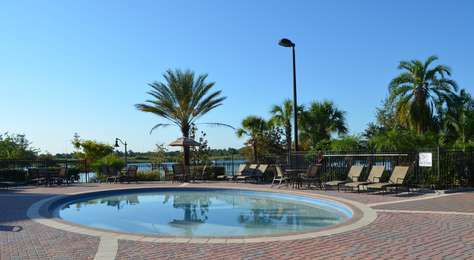 We stayed a week in Orlando and stayed in this fabulous condo. The apartment was clean, lots of room to move around (which we appreciated having 4 kids) and the huge beds were very comfortable. The furnishings are very high quality, kitchen fully loaded and we appreciated the extra towels and the welcome pack very much. 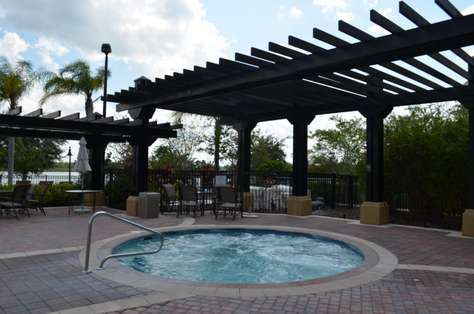 Vista Cay itself is a fantastic location, it was great to unwind in the pool and jacuzzi after long days spent at the adventure parks and the location is literally next to Sea World and minutes from Disney and Universal Parks. 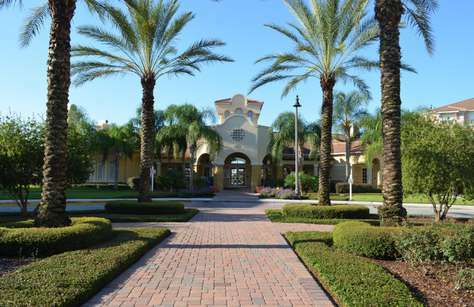 Shopping, outlets, great restaurants all within a 10-minute drive. We enjoyed the stay very much and plan to return. The guidance material provided to the apartment was very detailed and absolutely clear. Definitely recommend this unit for families with kids. We spent four days in this great condo and had a blast! The place was very nicely decorated and spotless! The kitchen had everything we possibly could have needed, there were plenty of linens, towels, pillows, even beach towels. There was a bottle of wine & a snack basket left for us and even drinks in the fridge. We loved the wood floors, having a Wii for the kids to play (when we could drag them from the pool) and the overall home feeling of the property. 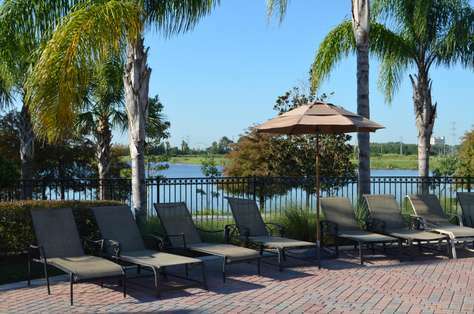 We have been to Orlando quite a few times but have always stayed at hotels. No more of that, from now on, it is ITZ for us! Thank you for a great stay! ITZ's Response: It is wonderful to hear how much you enjoyed the condo. We pride ourselves in the cleanliness and comfort of our units. It is really very different from a hotel stay, especially when traveling with the family! We hope to see you back soon!